At The Center For Anger Resolution, Inc. people find solutions to their anger to take back their life. Founded in 1993, The Center provides counseling, education, and training on anger management. The Center For Anger Resolution, Inc. specializes in creating positive change for men with anger, depression and relationship problems. Who benefits? The Men’s Anger Management Program is for men who want to change their blowing up, control & criticism to peace & praise. This award winning book brings new hope for ragers and the women who love them. 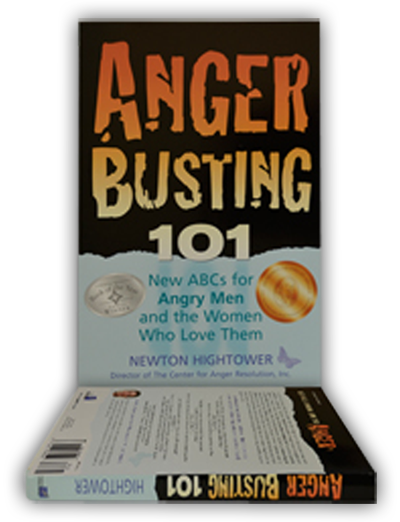 "Anger Busting 101 is a no-nonsense approach that WILL HELP men who suffer from rage!" If you need anger management counseling, want to talk to someone about your anger management problems, or need to find help for yourself or your spouse, we're here to help. "What an incredible story of overcoming anger. 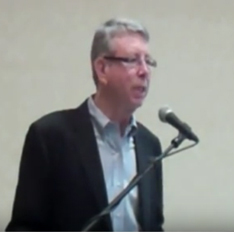 This man was so courageous to tell his story!" 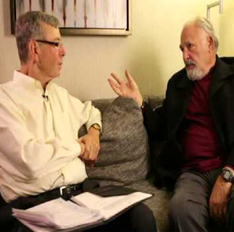 Paul Ekman, Ph.D. & Newton Hightower, LCSW speak in a live interview San Francisco December 13, 20012. Dr. Ekman was named by the American Psychological Association as "One of the most influential psychologists of the 20th century." 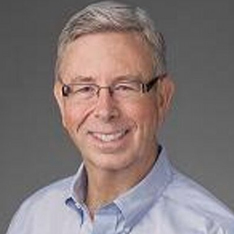 Donald S. Williamson, Ph.D. is an international expert and author on the issue of integrity. 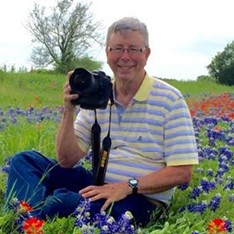 He is former Professor of Medicine at Baylor College of Medicine and Past President of the American Association of Marriage and Family Therapy.